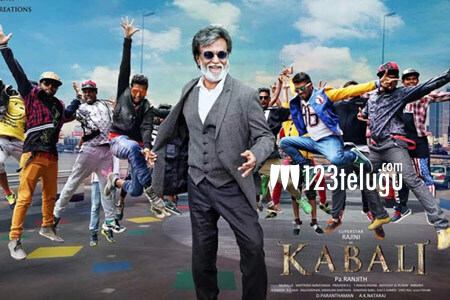 ​Rajnikanth’s superb gesture towards small films ? After a lot of confusion and delay, the release date of Kabali was finally announced for the 22nd of July. Many, do not know that because of the censor formalities the film was delayed its release. But now reports coming in say that it was Rajnikanth who was behind this delay. Going into details, the makers of Kabali had already booked a slot for the censor screening and also were ready to request several other small film producers who were already in line to give way to Kabali for its censor screening. Knowing this, Rajni called up producer Thanu and asked him not to jump the queue and wait for his turn. This obviously delayed the film which will now release on 22nd of July. With such a gesture from the super star, the respect for him all over the industry has grown by leaps and bounds.